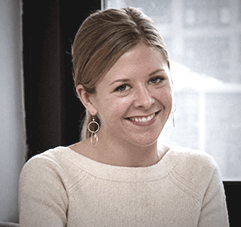 In addition to being a GRE and LSAT instructor, Mary is GRE Product Lead and an Instructor Manager at Manhattan Prep. She is a graduate of Yale Law School and Duke University. She is always thrilled to see students reach beyond their target scores on both the GRE and LSAT. Her first novel will be published in 2019.